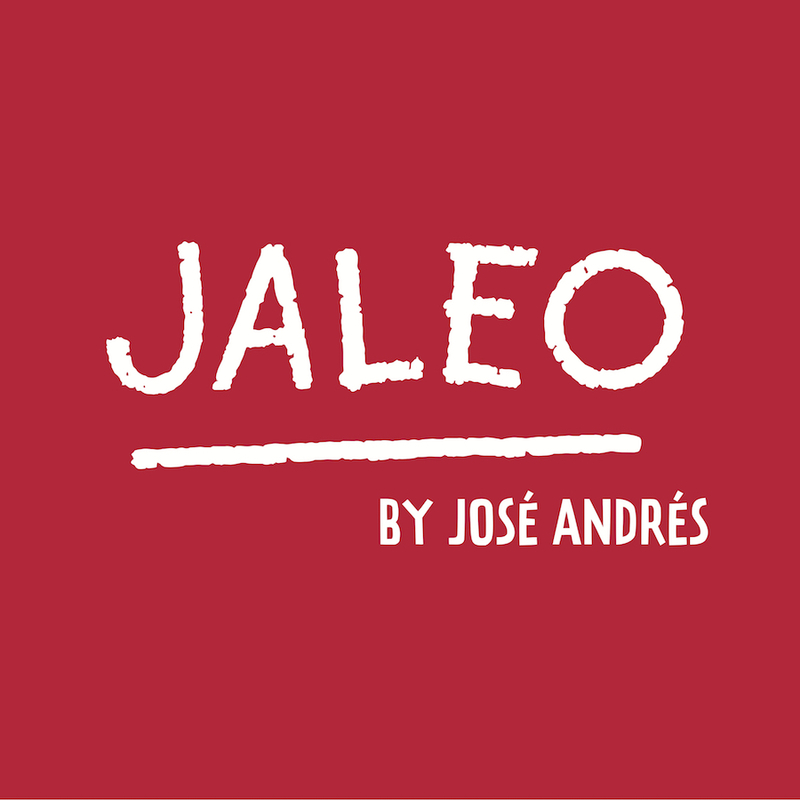 Originating in Washington DC in 1993, Jaleo continues to play homage to the spirit and flavors of Spain at its first Florida location. Authentic Spanish signature tapas, savory paella, superb sangria and a wide selection of the fines Spanish cheeses, wines and sherries in an inviting, vibrant atmosphere. Plates are designed to be shared. You'll always find something wholly unique and exciting. It's tradition and whimsy, all in one bite. A concept by world-renowned Chef Jose Andres ThinkFoodGroup. Bringing the spirit and flavors of Spain, the Disney Springs restaurant will feature an extensive menu of tapas that reflect the rich regional diversity of traditional and contemporary Spanish cuisine, such as paella cooked over a wood fire, hand-carved Jamon Iberico de Bellota and wood-grilled Iberico pork. With five locations in the United States and Mexico City, this will be the first location in Florida. The first floor of the multi-level restaurant will feature a "grab-n-go" storefront with Spanish-style sandwiches. Designed by noted Spanish designer Juli Capella, the multi-level space will feature vibrant, theatrical decor representing the colorful culture of Spain.